Wow! Here’s a gift for travelers. Malaysia Airlines has introduced a limited time Buy One, Get One Free promotion on First and Business Class tickets. The promotion is valid for purchases through 18 April 2016 for immediate travel to 30 November 2016. 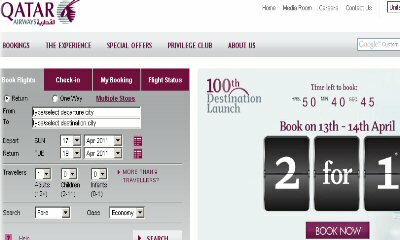 To get this promotion, customers can book their tickets via Malaysia Airlines ticket offices, travel agents or visit www.malaysiaairlines.com. 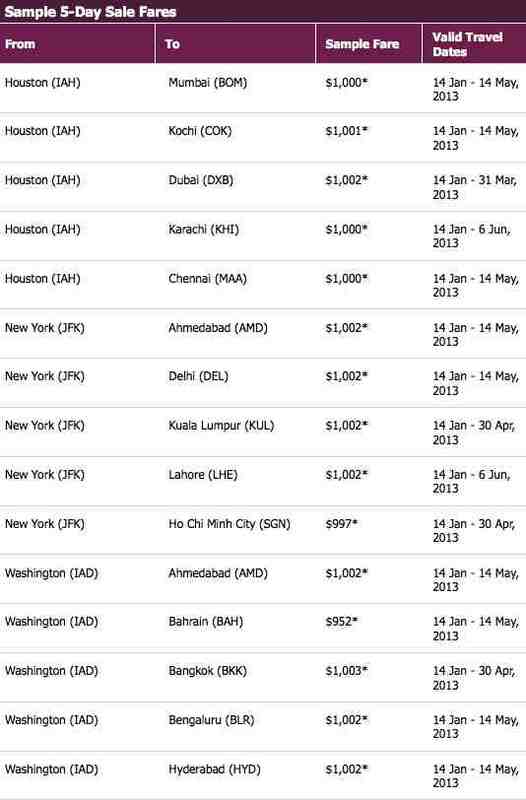 The promotion excludes codeshare flights. Besides attractive fares, travelers get 50kg of checked baggage each for First Class and 40kg each for Business Class plus access to Malaysia Airlines’ Golden Lounge. Now is the time to treat a companion to a complimentary journey and travel in style on Malaysia Airlines.